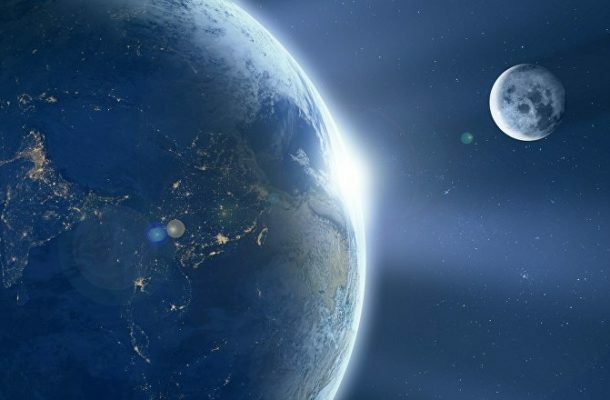 Israel plans to become the fourth nation to land a spacecraft on the Moon after Russia, the United States, and China with its first mission to the Earth's only permanent natural satellite. — Luba Baladzhaeva (@cherity1313) 11 апреля 2019 г. The organisers of the lunar expedition say that the landing of the unmanned spacecraft, which is already in the Moon's orbit, is expected to take place at about 22:25. — Yonat Friling (@Foxyonat) 11 апреля 2019 г. — David Ereira (@davidereira1) 11 апреля 2019 г.